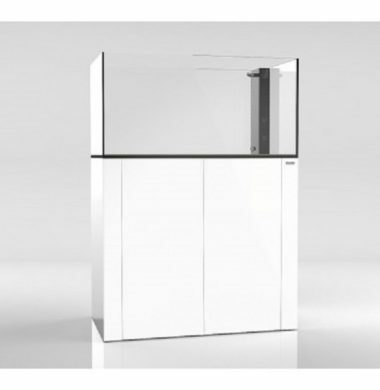 The Elos Diamond Line 100 Aquarium is the one of a range of new Aquariums designed and manufactured by Elos, featuring the new ‘DiamondVision’ glass design. The Glass allows ultra-clear visibility as a result of allowing 92% light transmission, as well as embodying scratch resistance achieved by the Elos Extra Chiaro Crystal. The Elos Diamond Line Midi Aquarium also features the new QuietDrain Overflow, a compact and minimalistic Weir Box that encloses all of the design features an Aquarist should need; unparalleled quietness, high flow capacity, and safety. PLEASE NOTE: BASHSEA SUMP NOT INCLUDED. 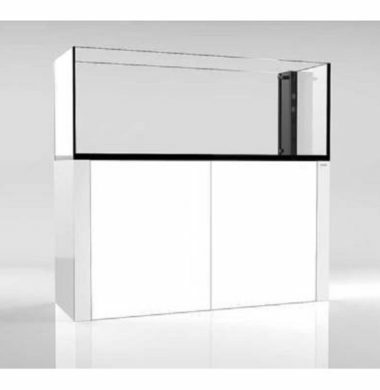 AQUARIUM, CABINET AND SUMP CAN BE PURCHASED SEPERATELY. PLEASE CONTACT US FOR AVAILABILITY. The Elos Diamond Line 120 Aquarium is the one of a range of new Aquariums designed and manufactured by Elos, featuring the new ‘DiamondVision’ glass design. The Glass allows ultra-clear visibility as a result of allowing 92% light transmission, as well as embodying scratch resistance achieved by the Elos Extra Chiaro Crystal. The Elos Diamond Line Midi Aquarium also features the new QuietDrain Overflow, a compact and minimalistic Weir Box that encloses all of the design features an Aquarist should need; unparalleled quietness, high flow capacity, and safety. The Elos Diamond Line 120XL Aquarium is the one of a range of new Aquariums designed and manufactured by Elos, featuring the new ‘DiamondVision’ glass design. The Glass allows ultra-clear visibility as a result of allowing 92% light transmission, as well as embodying scratch resistance achieved by the Elos Extra Chiaro Crystal. The Elos Diamond Line Midi Aquarium also features the new QuietDrain Overflow, a compact and minimalistic Weir Box that encloses all of the design features an Aquarist should need; unparalleled quietness, high flow capacity, and safety. The Elos Diamond Line 160 Aquarium is the one of a range of new Aquariums designed and manufactured by Elos, featuring the new ‘DiamondVision’ glass design. The Glass allows ultra-clear visibility as a result of allowing 92% light transmission, as well as embodying scratch resistance achieved by the Elos Extra Chiaro Crystal. The Elos Diamond Line Midi Aquarium also features the new QuietDrain Overflow, a compact and minimalistic Weir Box that encloses all of the design features an Aquarist should need; unparalleled quietness, high flow capacity, and safety. The Elos Diamond Line 160XL Aquarium is the one of a range of new Aquariums designed and manufactured by Elos, featuring the new ‘DiamondVision’ glass design. The Glass allows ultra-clear visibility as a result of allowing 92% light transmission, as well as embodying scratch resistance achieved by the Elos Extra Chiaro Crystal. The Elos Diamond Line Midi Aquarium also features the new QuietDrain Overflow, a compact and minimalistic Weir Box that encloses all of the design features an Aquarist should need; unparalleled quietness, high flow capacity, and safety. 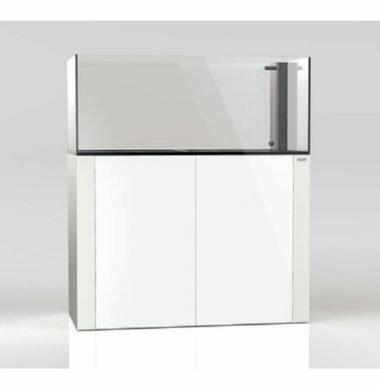 The Elos Diamond Line 200 Aquarium is the one of a range of new Aquariums designed and manufactured by Elos, featuring the new ‘DiamondVision’ glass design. The Glass allows ultra-clear visibility as a result of allowing 92% light transmission, as well as embodying scratch resistance achieved by the Elos Extra Chiaro Crystal. The Elos Diamond Line Midi Aquarium also features the new QuietDrain Overflow, a compact and minimalistic Weir Box that encloses all of the design features an Aquarist should need; unparalleled quietness, high flow capacity, and safety. 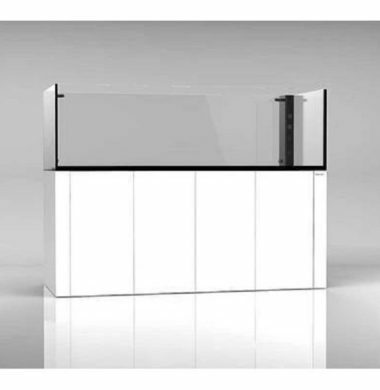 The Elos Diamond Line 200XL Aquarium is the one of a range of new Aquariums designed and manufactured by Elos, featuring the new ‘DiamondVision’ glass design. The Glass allows ultra-clear visibility as a result of allowing 92% light transmission, as well as embodying scratch resistance achieved by the Elos Extra Chiaro Crystal. The Elos Diamond Line Midi Aquarium also features the new QuietDrain Overflow, a compact and minimalistic Weir Box that encloses all of the design features an Aquarist should need; unparalleled quietness, high flow capacity, and safety.